(Northbrook, IL- August 24, 2017) – (RealEstateRama) — The Boulder Group, a net leased investment brokerage firm, has completed the sale of a single tenant net leased DaVita property located at 111 Tarhe Trail in Upper Sandusky, Ohio for $2,400,000. 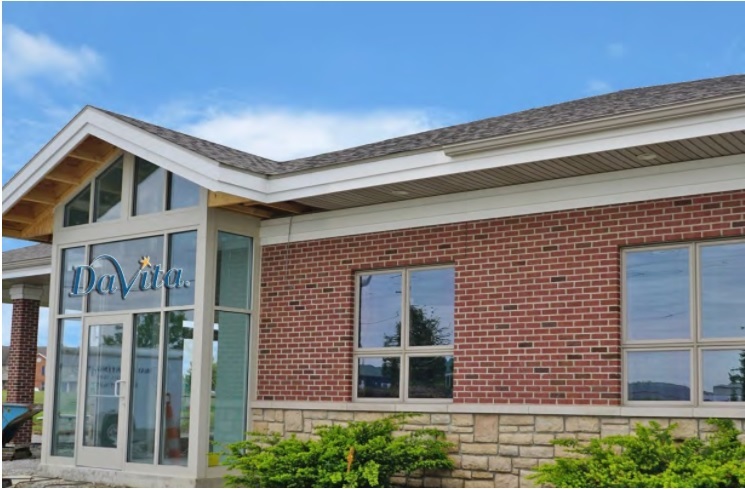 The newly renovated and expanded 5,420 square foot DaVita property is located immediately off of Ohio-53 North and one-quarter mile from US-30, the primary thoroughfares in the area. The Wyandot Memorial Hospital, a full-service hospital serving the residents of Wyandot County and its surrounding areas, is less than one-mile south of the DaVita. DaVita serves as a primary kidney care specialist for residents in the area with limited competition. The property is located within proximity to multiple residential communities, local businesses, and schools.